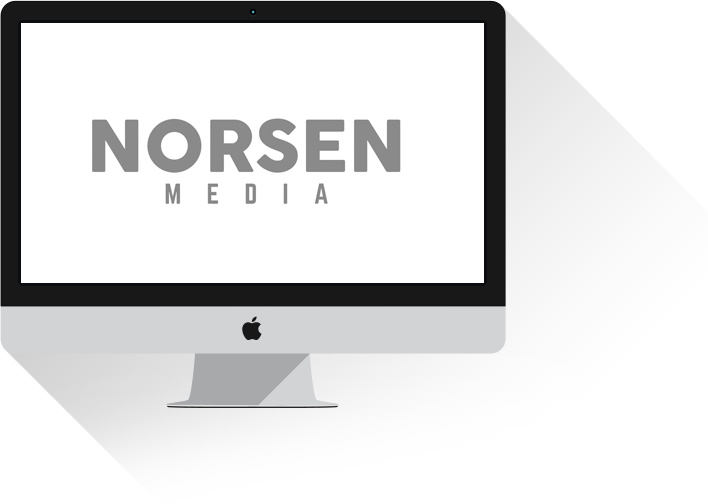 We are Norsen Media, an interactive agency. We create and develop. We love digital / affiliate / performance marketing and growth hacking. We are a small, super smart (like PhD smart :)), interdisciplinary team with long professional web experience (since 1999). The Internet has no secrets from us. We can do almost anything you need. e-mail: just write "hello" before "at" and "norsenmedia dot com"
Sorry, but we have too much work to do now, so we are currently unavailable.